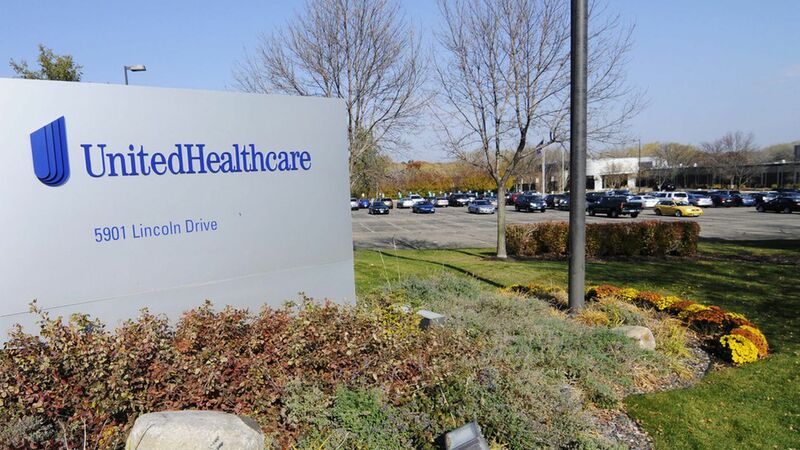 The Advisory Board Company has agreed to sell its health care consulting business to Optum, which is part of UnitedHealth Group, for $1.3 billion including debt. Advisory Board's education business will be sold separately to private-equity firm Vista Equity Partners for $1.55 billion. What it means: The deal, spurred by activist investment firm Elliott Management, was expected after a Bloomberg report surfaced in July. Optum will become an even bigger player in the health care consulting space by acquiring Advisory Board, a company that works extensively with hospitals and other providers. The growing giant: Between this deal, UnitedHealth's acquisition of Surgical Care Affiliates and the Optum pharmacy benefit manager, it's worth reminding that UnitedHealth is not just a health insurance company — it's a behemoth whose tentacles cover almost every corner of the industry.